Fireworks are with us a many major events world wide, they signify excitement and celebration. 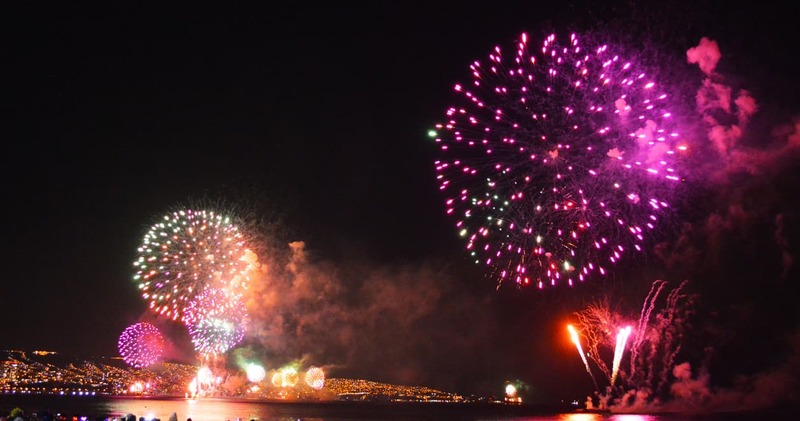 Here are some of the world’s best fireworks displays going off on New Year’s Eve. You will hardly notice the cold or the just 5 hours of daylight when you celebrate with new friends and old in Reykjavik (pictures above). The New Year party does not start until the stroke of Midnight rolls, and then there are fireworks, community bonfires and dancing. Iceland is an easy flight from most US east coast cities, so you have no excuse. Bundle up and party!. Have your New Year’s Eve fun in Las Vegas, it is a city-wide party, in which The Strip is closed to traffic and guests can enjoy moving from hotel to hotel and casino to casino for drink specials, entertainment and shenanigans of all sorts. You will have nightclubs, celebrities and choreographed fireworks on display in America’s Playground. 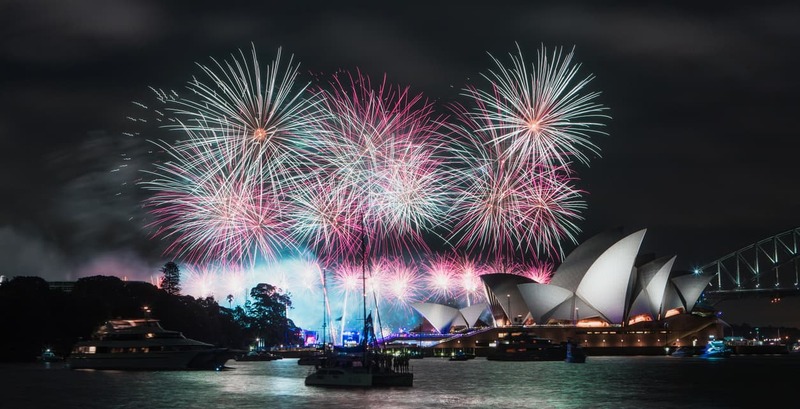 Sydney is one of the 1st major cities to ring in the New Year, and they do it in style with a fantastic fireworks show. Bright bursts of light shower over the famed Sydney Harbor, illuminating the Opera House with fantastic colors. Even the docked ships participate, decorating their decks with lights before the big show. If you are in Sydney get there early, as people begin claiming their spots in the morning to get a good view of the spectacle. If you want to escape the cold during New Year’s Eve, head south to Valparaíso, Chile. Boasting incredible nighttime views and a Guinness World Record fireworks, you know you’re in for a treat. It is the biggest fireworks show in South America, and in true South American fashion the show is accompanied by street parties and lots of dancing. It seems only fitting that the tallest building in the world has one of the best fireworks displays. Every New Year’s Eve, the Burj Khalifa and surrounding buildings put on a display that takes advantage of their height and lights up the sky with not only pyrotechnics but laser beams and LED lights too. 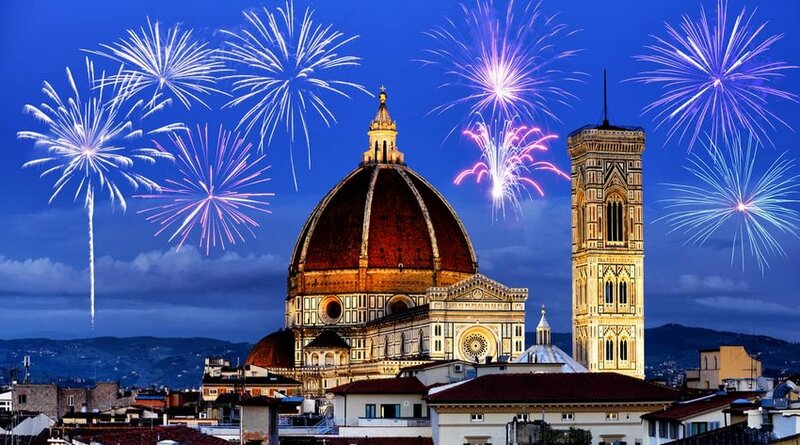 In this Renaissance City on New Year’s Eve there is a different concert in every piazza. From a New Orleans jazz ensemble in Piazza Annunziata and a classical orchestra among the statues in Piazza della Signoria. In addition to the music, you can count on some incredible food, outstanding local wine and genuinely warm hospitality from Tuscan natives. 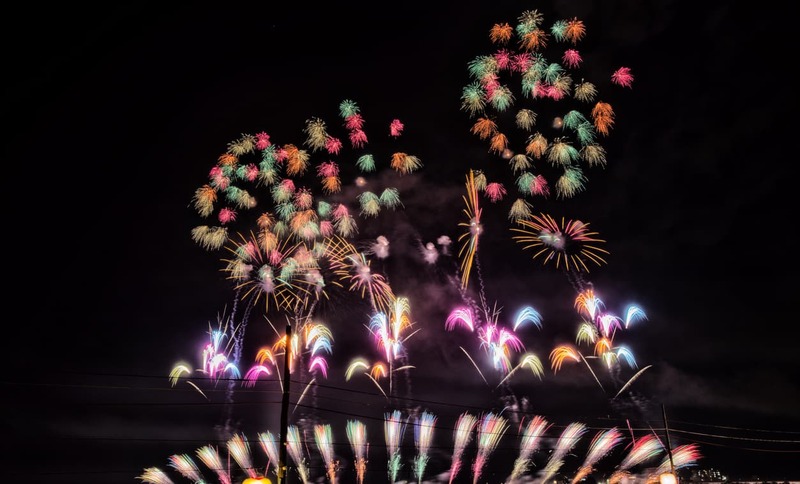 If you are a fan of Guinness World Records, or just really cool fireworks, The Katakai Fireworks Festival in Niigata is the place to be. They hold the record for the largest firework launched, ever. Shooting 2,700 feet into the air, the massive firework known as the yonshakudama ignited into an 800-meter diameter display.